Technology is a hot topic that I get lots of questions about. The average consumer doesn't realize just how much technology and advances farmers use every day. This certainty isn't the day of cows and plows anymore. Ask the Expert is a series of posts to answer your questions. I asked you what questions you had about technology and I went out to answer those questions. I am bringing in what I consider industry experts to answer these tough questions and to provide another view point. I am by no means an expert on these tough questions, so I found the experts for you! Valley Tool and Manufacturing is a company I became familiar with when they acquired the Vrisimo orchard mowers. They are a popular orchard mower that my father used. I enlisted John Wilkins, who is a sales representative for the company, to help me answer your techie questions. 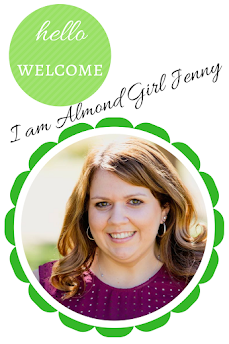 Almond Girl Jenny (AG): Can you give us a brief introduction of your company? Mike Mulligan is the owner of Glory Bee, the beekeeper we choose on our farm to contract with for our pollination needs. Mike a good family friend so it was easy for me to find you a beekeeper to answer those stunning questions. 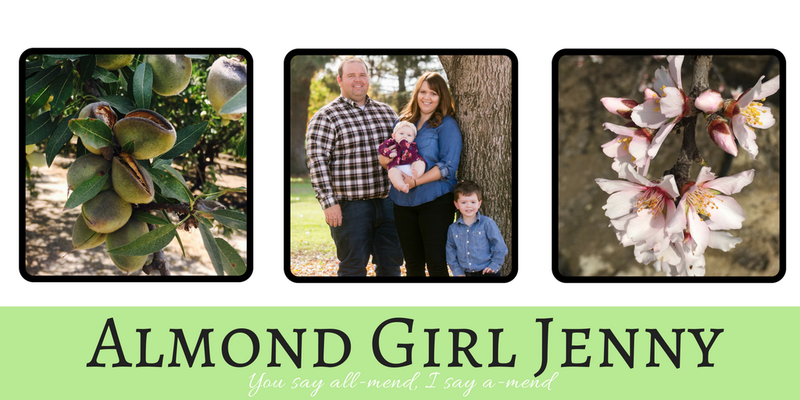 Almond Girl Jenny (AG):Can you give us a brief introduction of your farm/ company?